Dortmund - When Borussia Dortmund welcome 1. 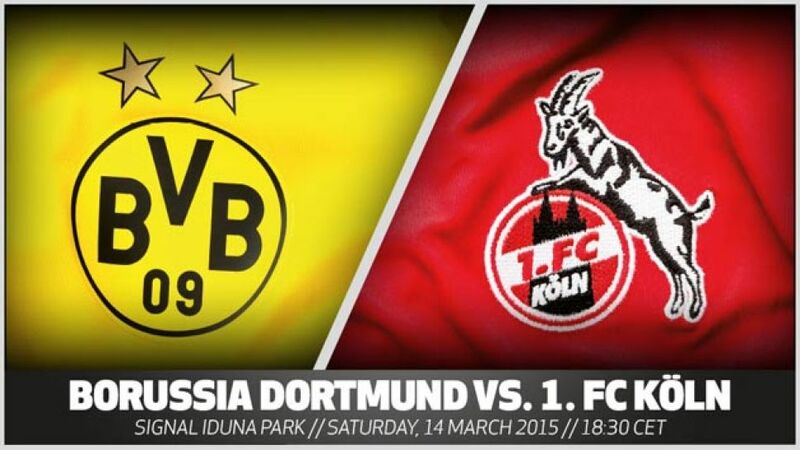 FC Köln to the Signal Iduna Park this Saturday (kick-off 18:30 CET / 17:30 GMT), it is going to be nothing less than an "intense" relegation dogfight, according to the home team's coach Jürgen Klopp. He for one has not forgotten where his team came from at the turn of the year, and he is not going to get ahead of himself either as survival remains the priority for both clubs who are separated by just a single point.